Designing your kitchen and bath is not a small task. 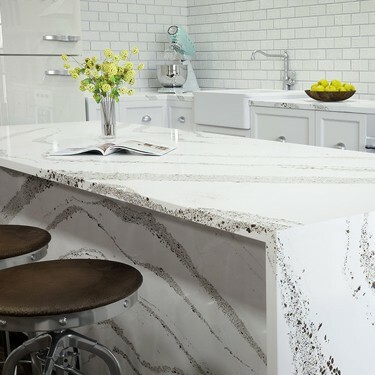 There are many features to keep in mind when designing these spaces, such as cabinets, flooring, countertops, backsplashes, lighting, sinks and faucets, to name a few. Decisions can become very difficult to make when there are so many choices available and so many little details to cover. Our kitchen and bathrooms are spaces that we use and live in everyday, so we want to make sure we pay attention to all of these details. 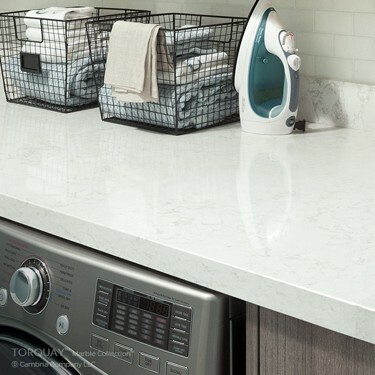 Backsplashes are no longer there just to protect the walls from spills and splatters happening. They are now looked as a focal point in a kitchen or bathroom. 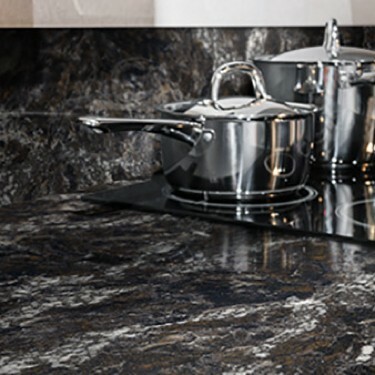 Backsplashes can be installed in eye-catching materials like glass, wood, metals and stone, such as Cambria. We’re here to help on your next design!